Growing your own cut flowers is a great way to get the most out of your garden – and to bring the best of the garden into your house. 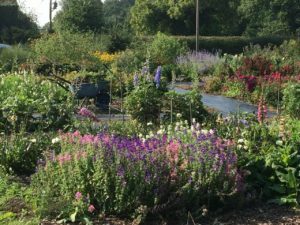 In this workshop, led by Mary Swan, you will cover choosing the best varieties to grow, propagation, growing on, feeding, watering, supporting plants, picking and making bunches and planning the yearly cycle of cut flower growing so you have flowers to cut for months and months. 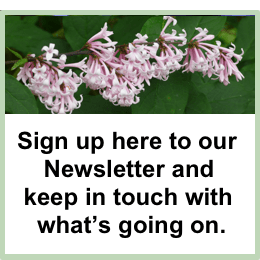 Mary is a qualified horticulturist and garden designer and an experienced teacher. She won a gold medal for her Long Border at the RHS Chatsworth 2018 Flower Show. She has been an avid gardener since childhood and grows lots of cut flowers in her garden and veg patch at home.